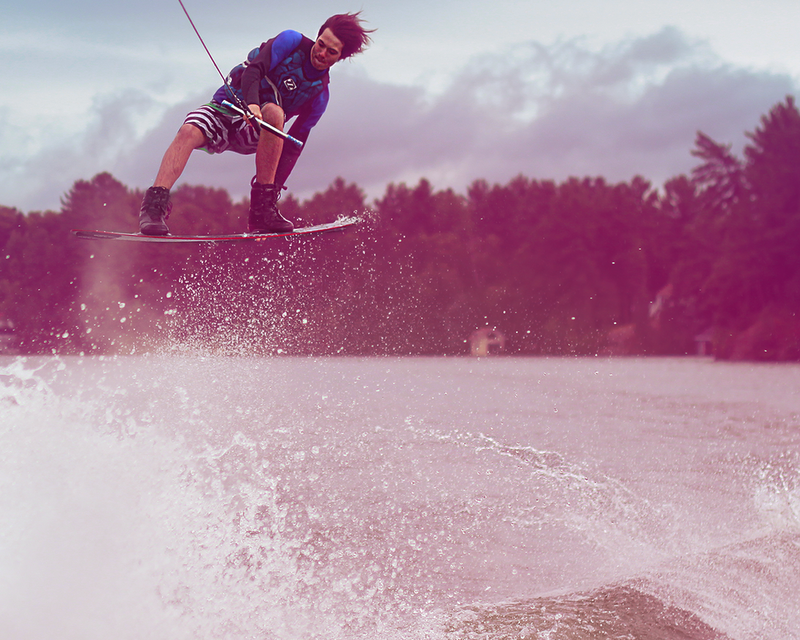 Even though he is Dary’s younger brother, Cory only began wakeboarding two years ago. Raw talent is what is brining this kid up through the ranks… not to mention a stellar coaching team. 3rd place at Ontario Provincials 2014, Intermediate Men. 2nd place at Wakestock 2013, 13-15. Finalist at Canadian Nationals 2013, 14-18.